[2 mins. 12 secs.] 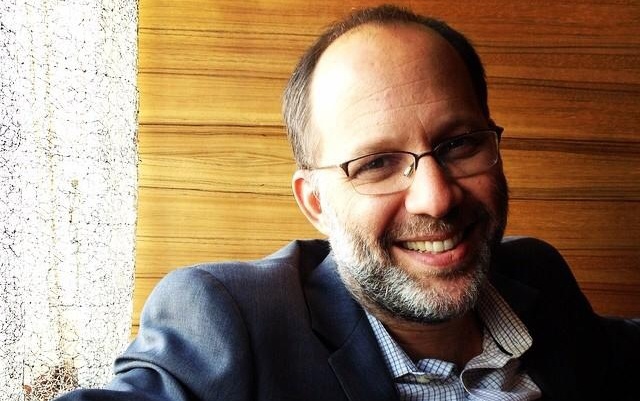 Filmmaker Ira Sachs ("Married Life", "Forty Shades of Blue") comes on Filmwax Radio to discuss his latest film, his 5th, "Keep the Lights On". Substance abuse and emotional and physical distance threaten the relationship between a gay filmmaker (Thure Lindhardt) and his longtime lover (Zachary Booth). This episode was recorded at BBox Radio.